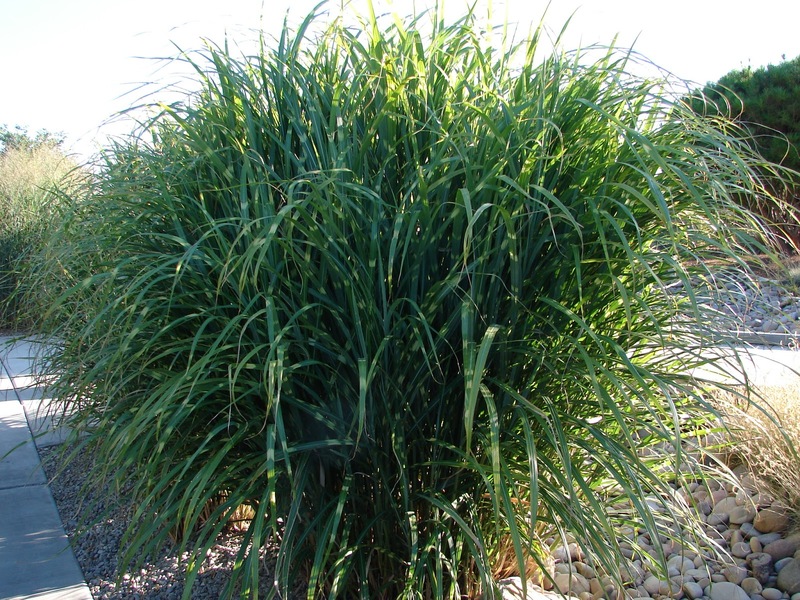 What is the difference between Miscanthus sinensis 'Strictus' (Porcupine Grass) and Miscanthus sinensis 'Zebrinus' (Zebra Grass)? They are both tall varieties of Miscanthus sinensis and they are both excellent ornamental grasses. They will reach a height of 4 or 5 feet tall. They are moderate in their water needs - they need a deep soaking about once a week during hot weather. 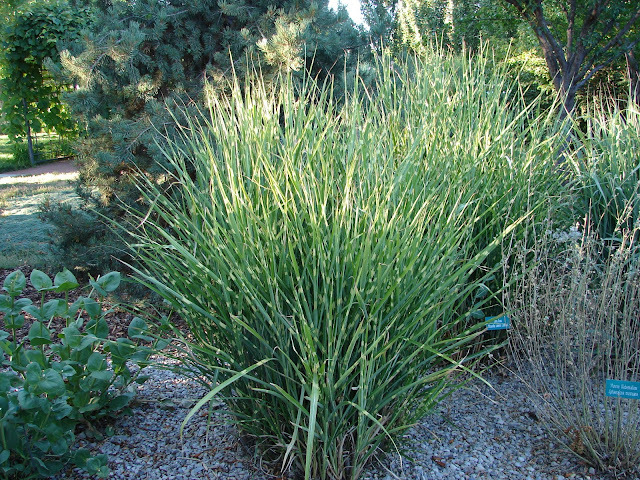 Like all ornamental grasses, the maintenance is easy; just cut them to the ground in February. 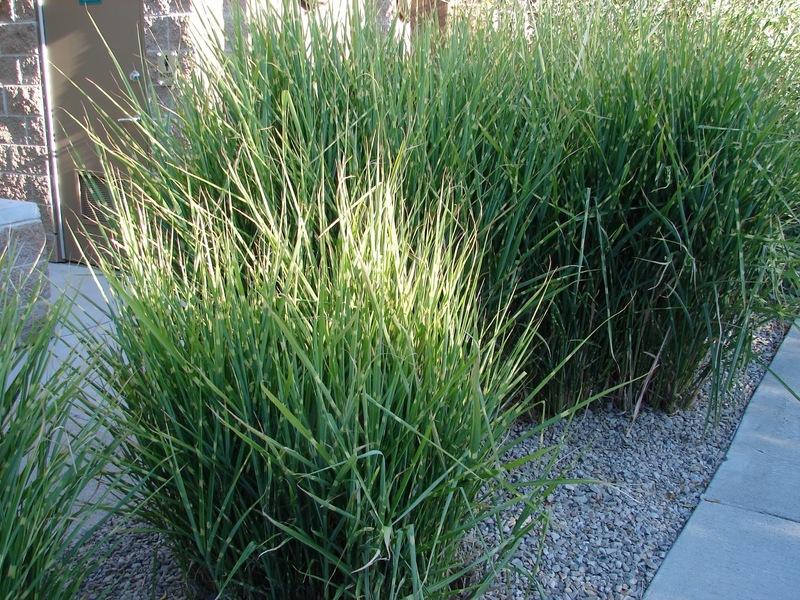 Both grasses have green leaves with white or light yellow stripes. The difference is that Zebra Grass has arching leaves and Porcupine Grass has leaves that stand straight upright.